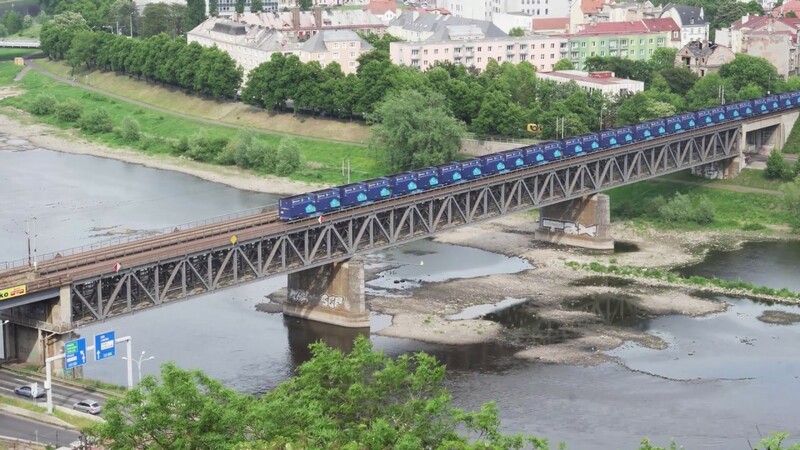 One of Innofreight’s missions is to introduce to the market customer-specific technology and to optimise rail freight transport in the energy field. 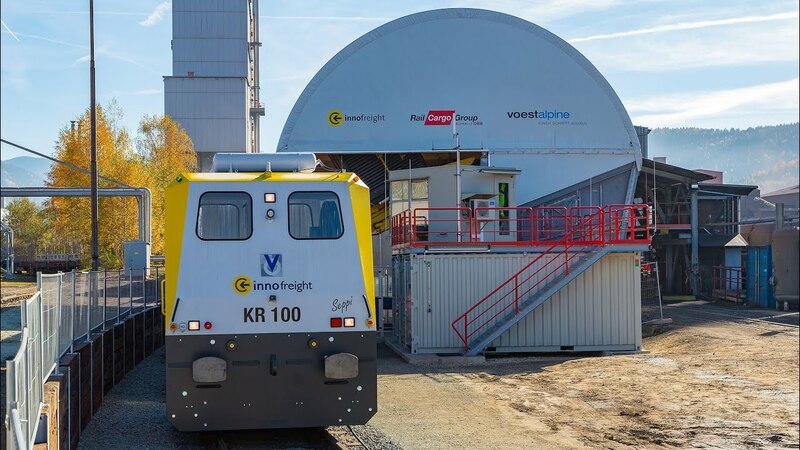 For the delivery of products from the energy sector, Innofreight has developed its MonTainer, the most innovative container on the European market. MonTainer is a robust and reliable open-top container type. Combined with the new 80ft InnoWaggon, the lightest short-coupled container wagon on the market, this technology allows for the maximum utilisation of load capacities and volumes. Unloading is taken care of by a highly automated container tilting system or a mobile fork lift equipped with a rotating device. This technology allows all those involved to achieve marked cost savings.